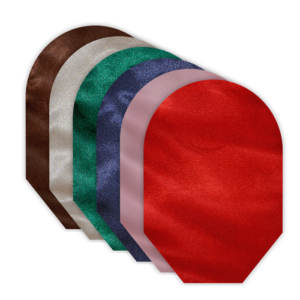 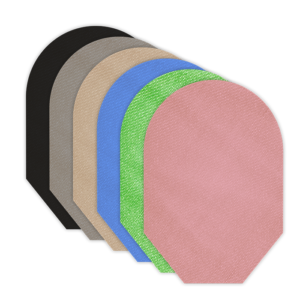 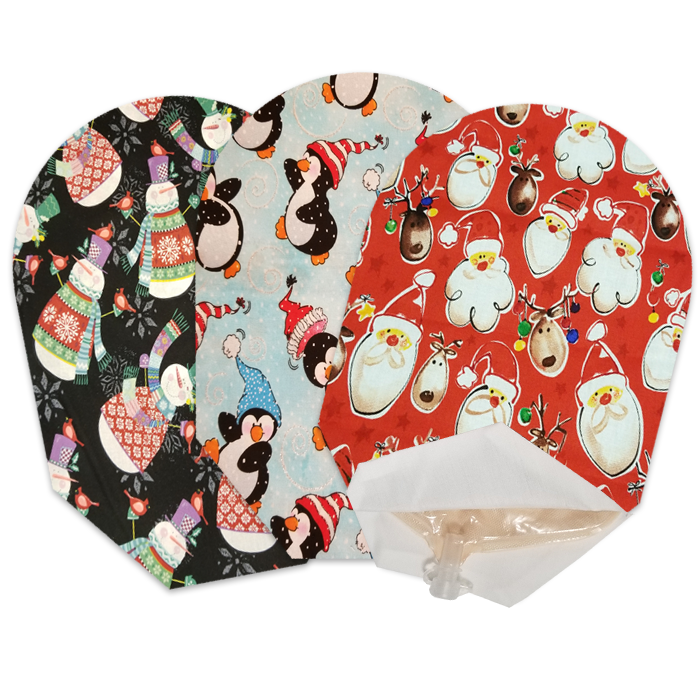 Celebrate the holiday season with an assortment of pouch covers! 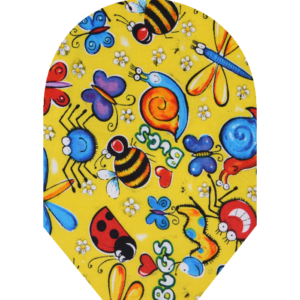 It is the perfect addition to a holiday wardrobe. 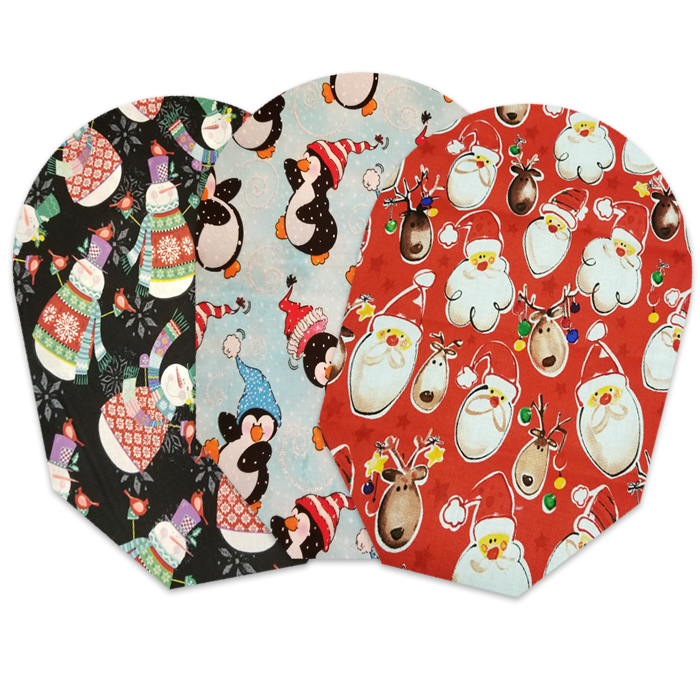 Our winter holiday 3 Pack is the perfect assortment of stylish, fun and comfortable pouch covers which include “Holiday Penguins”, “Sweatered Snowmen”, and “Santa N Reindeer” designs. 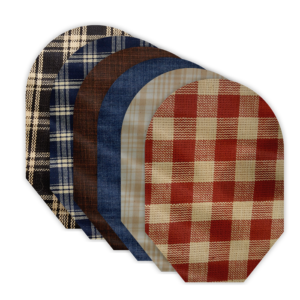 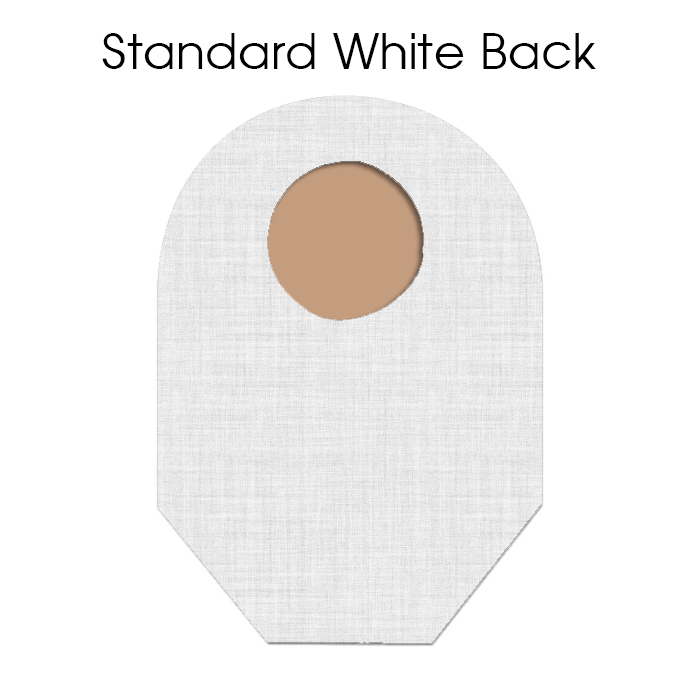 As with all our covers, these will add an extra level of comfort and confidence. 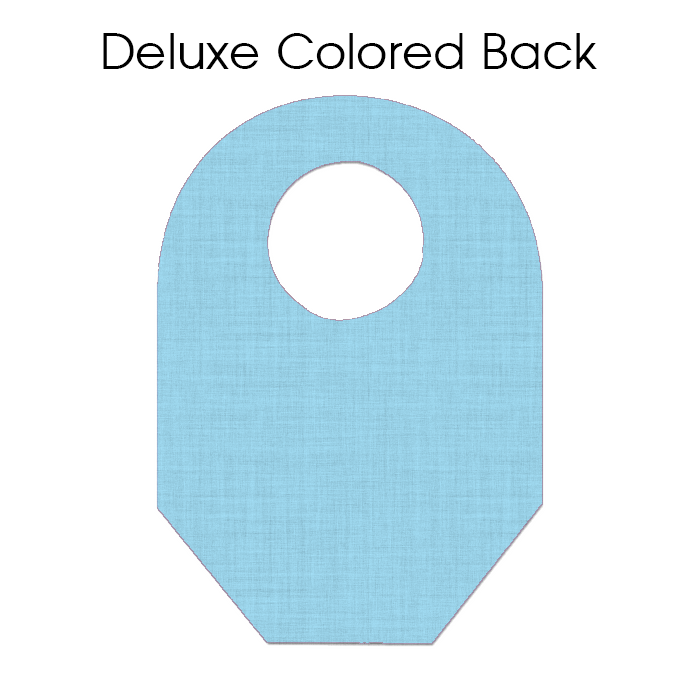 Made from a cotton/polyester blend of durable and lightweight fabric. They are all 100% machine wash and dry. 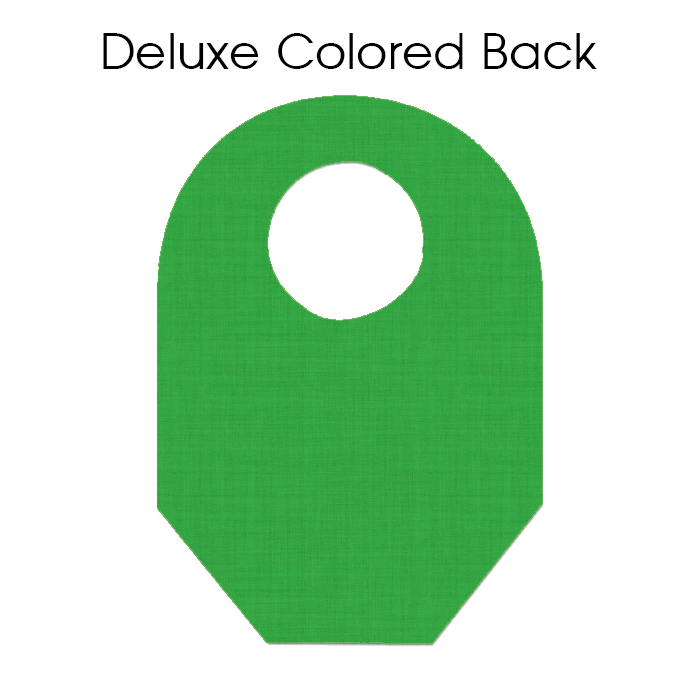 Designs are subject to change upon availability. Categories: Holiday Covers, Sets of 3, Pouch Covers.